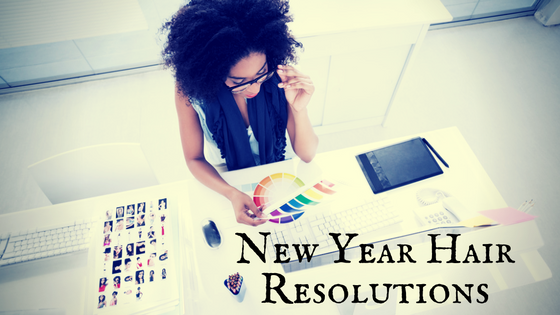 How about creating some resolutions for your hair that you can keep? Winter is upon us and that can be a very harsh time for natural hair You’re probably wearing a protective style at the moment, a weave, a wig to keep those tresses underneath safe from the cold elements, but are you really taking care of your hair? How will it look for Spring or Summer? 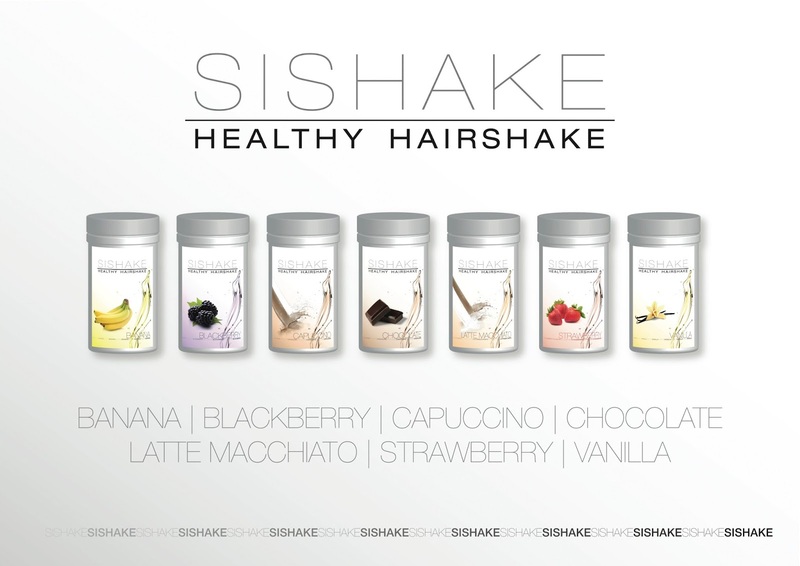 The same way you have to train and exercise your body it is exactly the same for your hair. Protective styles can sometimes cause friction damage around the hairline, you may also during this time of year neglect to wash and treat it regularly due to the weather, eating that winter warming comfort food rather than choosing healthy options, so not just turning your body but also your own hair into a couch potato. Using that weave, braid extension or wig and hat like your favourite pair of sweatpants will not be the road to happy natural hair. So what do I do you cry! Well first step is to know what you want to achieve hairwise for the New Year. Are you trying to grow it a few inches, cut off a few inches, shave it all off and start from scratch, plan on dying it or do you just want to give your hair some love? Just like exercise you are advised to consult with a doctor first before jumping on that treadmill. You should do the same with your hair. If you know a natural haircare specialist go and have a consultation, ask them for at home hair therapies that you could do yourself, especially if one of your new year resolutions was haircare on a budget. If your hair is transitioning back to its natural texture or your hair is already fully natural or loc’d there are a few things you need to do first. 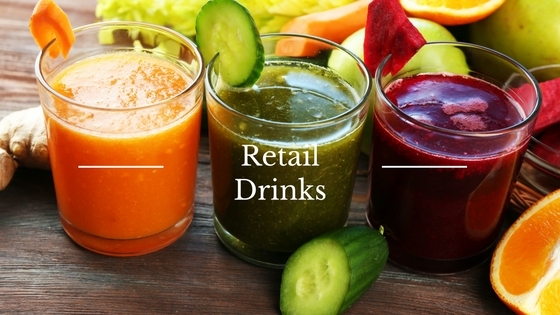 Step one, check your health, are you eating right, drinking enough water? Are you under any stress, has your hair been overly processed with relaxer, overtwisted if loc’d – causing hairline and follicle damage, too tightly braided extension or weaves – if it’s too tight it ain’t right! Frizzy or split ends due to heated hair equipment, or excessive shedding. The next step like exercise is to start gradually, try a soothing nightly head massage to stimulate blood flow to the hair follicles, use a protective oil such as coconut oil, black castor oil, and shea butter to strengthen and reduce frizz while doing this. Try to get rid of the stress in your life whether person or thing – easier said than done, I know. If you have not been eating right, start! 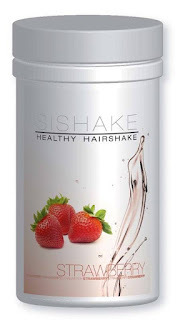 You may also want to begin taking vitamin and or mineral supplements to help promote hair growth / re-growth. Wash and treat your hair regularly, get ends trimmed regularly, this will make hair look fuller and thicker and give even growth. If you follow these simple hair resolutions, by the time summer arrives, your hair will have been whipped into shape ready to be styled, prepped and preened for a fabulous new look. As parents and mothers one of the things we strive to do is to encourage confidence and self-love into our children, especially our daughters. Growing daughters up to love themselves from their head to their feet with or without blemishes, birthmarks, freckles, long hair or short and whatever shade on the colour spectrum, allowing our daughters to blossom and see the real them is a serious task. But we must also teach them to love and respect others without judging, by looking at the inner beauty rather than the outer shell. So you’re fussing with your hair before rushing to work, are you worried your natural hair is not corporate enough while your daughter looks on, seeing and hearing your doubt? Another common scenario is the scolding of an older matriarch while combing your hair as a child of hair ‘too tough, or too coarse’ – the good hair, bad hair syndrome. Are we passing on this same trait to our daughters? Well you can start by introducing a range of children’s books to your daughter on natural hair such as, Big Hair, Don't Care by Crystal Swain-Bates, Emi's Curly Coily, Cotton Candy Hair by Tina Olijade and Daddy Do My Hair? : Beth's Twists by Tola Okogwu just to name a few. Do you remember when your daughter was at the toddler age and you added rainbow coloured clips to intricately braided cornrows while she slept? Or that feeling of artistic contentment when you found the perfect ribbons to put in her two little afro puffs to match that cute outfit? But that feeling starts to pass as the transition of tween to teen approaches. We run out of patience to do all those styles and our daughters who are now coming into their own and being influenced by pop culture now want to flip their hair like their pop idols Little Mix and Fifth Harmony . Nothing is wrong with that. We’ve all had a hairbrush mike and towel half-wrapped flipping and whipping around our heads moment singing in front of the mirror . But are our daughters self-assured young girls who can admire the girl groups and yet confidently appreciate and wear a flat twist when going to school and a cute funky frohawk when going out with friends. 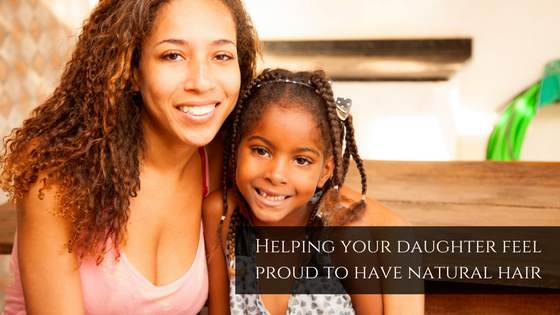 We can encourage our daughters to wear natural styles by first being confident ourselves when wearing natural hairstyles. Be experimental with how you do your hair, no matter the texture, loose or tight curls our natural hair is so very versatile and very much admired. Yes, wear it loud and proud! When trawling through the internet looking at the entertainment pages show your daughter the latest natural hair trends on the famous and not so famous entertainers – Beyonce rocking an afro, Solange wearing a twist-out or maybe Etana showing a sophisticated natural updo. Help your daughter do easy natural hairstyles and if you’re not the creative type get a hairdresser friend, yes we all have that one hairdresser friend to help you out at a natural hair slumber party. This will make it fun rather than a chore and what could make it even more fun could be the diversity and ethnicity of her friends. They too can take part and appreciate the beauty and versatility of natural hair and the many styles that can be created. YouTube tutorials are another fantastic aid. So go on, go practice some natural hairstyles on each other. It's that time of year again, when fancy work do's, Christmas parties, client appreciation cocktail events, award ceremonies plus the obligatory family and friends get-togethers come around. You planned everything this time, you have everything in place to look your finest, the little black dress, the red bottom shoes, the new makeup palette. Yes, you can get your Cinderella on! But you've forgotten one thing, your halo of gorgeous naturally curly hair. What are you going to do with it? How are you going to style it to make it look extra special? Well, if you normally wear your natural hair slicked back in a bun, and you want to have all eyes on you when you make an entrance, how about adding a temporary pop of colour with hair chalk and some flexi rods to give your natural hair wonderful bouncy highlighted and defined curls. (If your hair is on the shorter side use perm rods instead). Take a look at Naptural85 tutorial as an easy-to-do guide on YouTube. I would advise you though to wear gloves when adding the hair chalk as you may not want to mess up your manicure, use old towels or clothes. This style can be done the evening or night before the event if you intend not to use any heat on your natural hair. Another natural hairstyle that would be perfect for the party season is a Teyonah Parris inspired red carpet updo look. TheChicNatural has just the right tutorial for this. Those with longer hair and a dab hand with bobby pins could try a more complex version of this 6 section bunhawk natural updo. For shorter hair naturalistas you have not been forgotten. Although it may seem that there are not as many up or down styles that can be achieved you can still add a wow factor when attending the upcoming seasonal events. Adding a temporary colour, a few small diamante clips, flowers or bands, changing the curl size if you can, plus adding extra shine will make you and your natural hair stand out. But remember, as less of your face will be framed by your natural hair make sure your eyebrows and edges are right and your makeup is tight. If you do wear accessories a great pair of dangling earrings whether clipped or pierced will help the look to pop. Here are some fun short and sassy natural hairstyles for you to try out for the party look by Kouki. 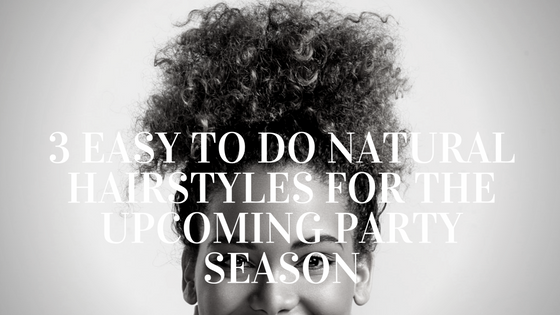 When doing any of these 3 types of natural hairstyles it's important to have all your styling products, brushes, pins, bands and clips to hand. Use products you are used to and that are agreeable with your skin and hair, we don’t want any last minute allergic reactions. Make sure you are comfortable with creating any one of these styles, and although they are easy and pretty quick to do with outstanding results you may want to try a practice run before stepping out for the big occasion. Natural hair ladies, you too are ready for the ball and as quoted by the once famous Bill and Ted most excellent adventures – Party On Dudes! The importance of a proper diet can never be over stated. 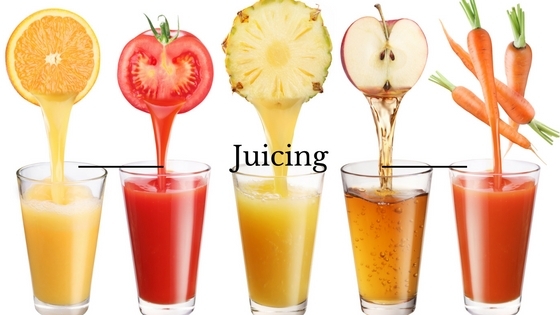 The benefits of eating correctly extend also to your skin and hair. The saying goes: what you put is what you get out. A lot of the process to getting healthy hair begins on the inside of our bodies and is manifested in healthy looking hair. Our scalp has to be taken into consideration, because it is where healthy hair comes from. Let’s take a further look at what proper dieting and eating the right kind of food can do for your hair. 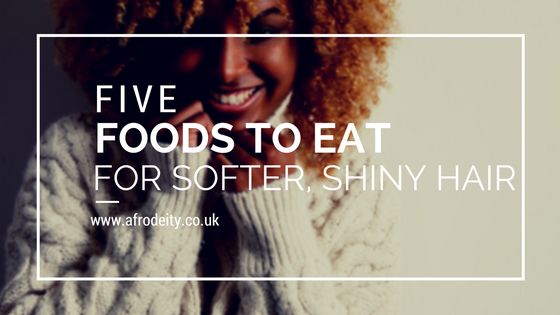 Many naturals want softer and shinier hair, but what are some of the foods that ladies can add to their hair regimen? Walnuts, pecans, Brazil nuts, almonds and cashews are filled with selenium, alpha-linoleic acids and omega 3 fatty acid which are great for your scalp and help to soften your hair. Though these can be used for intake, some of these also produce oils that can be added directly to the shaft of your hair. These aren’t the most favoured kinds of food, but if we want to begin to see result in the health of our hair, dark green vegetables are an important addition. Broccoli, spinach are two kinds of green vegetables that produce vitamin A and B which are important to produce sebum. 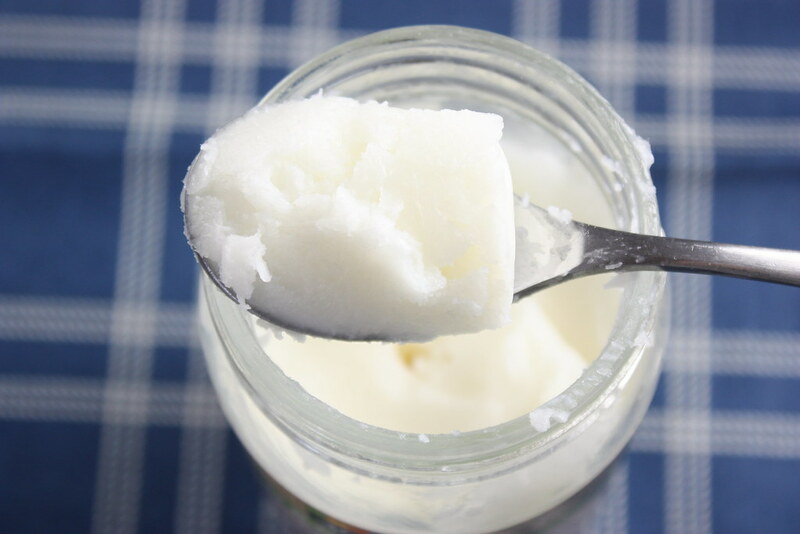 Sebum is an oily substance that our hair follicles produce; this is what helps to maintain the scalp’s moisture. Fatty- fish, to be more specific is great for your hair, it produces omega-3 fatty acids, which is great for the hair shaft. Salmon, mackerel, anchovies and sardines are great fatty-fish that make can make your hair strands very shiny. 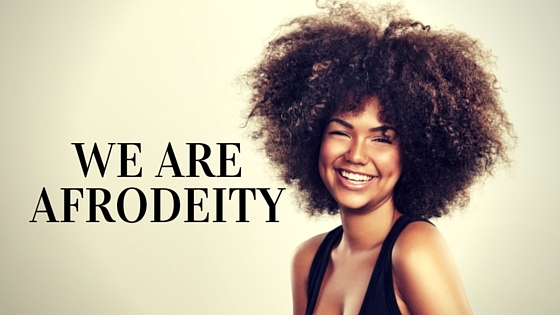 Our hair may not be soft because it has been dried out and become brittle because of different situations. 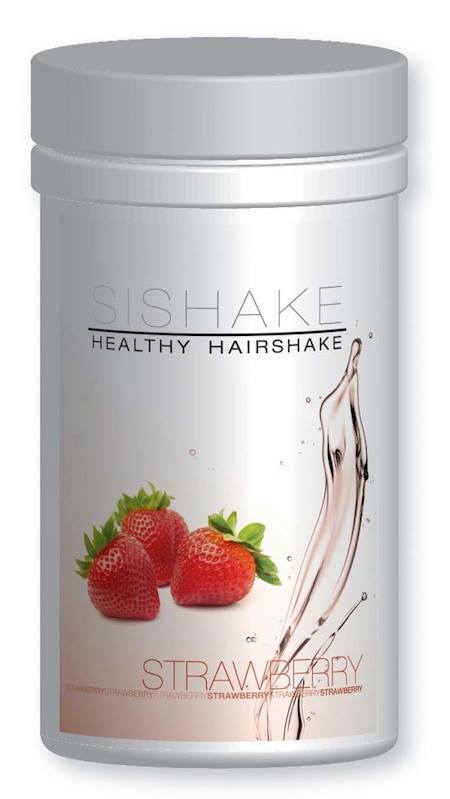 Oats is filled with biotin, potassium, magnesium and zinc, these can help restore the breakage caused by your brittle hair, and thus allowing your mane to become softer. Oats is so versatile; you can do so much with it for breakfast or lunch. Eggs are also a good way to get healthy hair. One key ingredient that eggs have is sulfur. Sulfur is great, as it produces keratin and collagen which is essential for shiny hair strands. Let’s stock up on those eggs, however you like them. It is very important to know what is good for your hair. 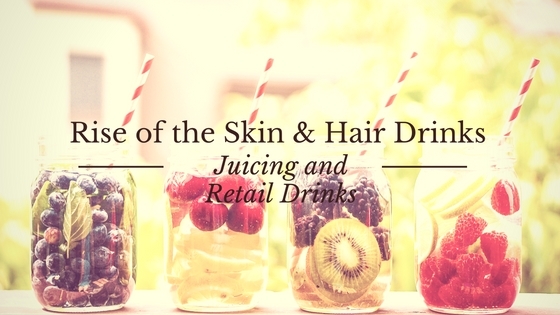 We can spend so much time dabbing products on to our hair and it makes no overall improvement in the health of our hair, because we have been ignoring what we actually put into our bodies. Diet is an integral part of natural hair regimen, and these additions to your regimen should have you seeing results in a matter of months. It is essential to appreciate that what goes into your body is what you’ll get out. 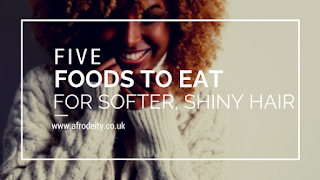 Add these foods to your regimen and see if your hair becomes softer and shinier. 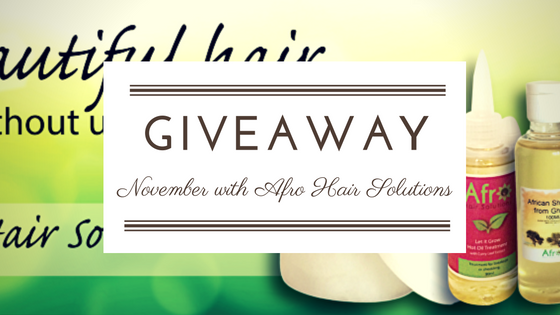 Its our November giveaway! We are super excited to have up teamed up with Afro Hair Solutions this month. Afro Hair Solutions is an online store that sells African and Caribbean hair and skin products, for today's health and beauty conscious consumers. All the products available are tried and tested and they only sell products that they believe in and that you can trust. 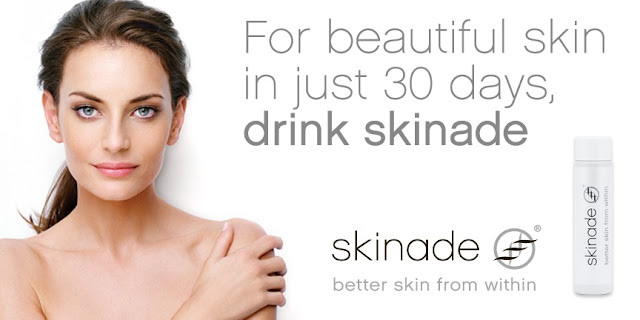 Their products help to support and maintain a healthier lifestyle. On this website you can find useful tips and secrets as well as advice on how to use each of our products. Winter is upon us and as naturals we know that this weather can really damage our hair. We however don’t have to be victims to the gruesome weather, let’s take a look at how we can win the fight against the winter season this year. 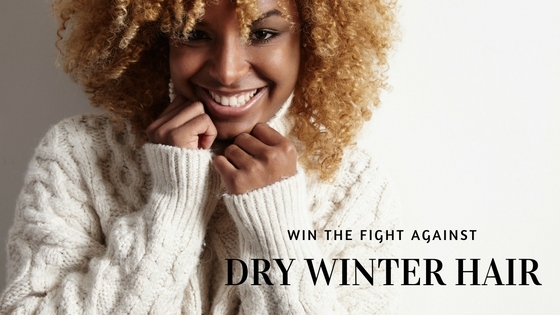 First let us see why the winter weather causes so much damage to our natural hair. Why does winter affect my hair? Hair is naturally hygroscopic, which essentially means that it draws moisture or water from the environment. Unfortunately in the winter there is no real moisture in the air because the air is so dry, and without moisture our hair gets dry and brittle. The elements have left our mane vulnerable and those naturals that have an issue with dryness in other seasons, face a particularly harder struggle during the winter. Let us now go on to look at what can be done before and during the winter to fight against dry hair. The importance of deep conditioning cannot be overemphasized and especially in light of the winter season. If you haven’t started deep conditioning, it’s time to add this to your hair regimen in preparation for the season. Find a good deep conditioner that restores moisture, provides elasticity and that can repair damaged hair. Oil treatments can do wonders for your hair in the winter time. You can try a hot oil treatment, and do a mix with the oils that work best for your hair. You can also prep your hair for washing by adding oil to your hair before shampooing, to prevent the shampoo from taking away all the moisture you need. 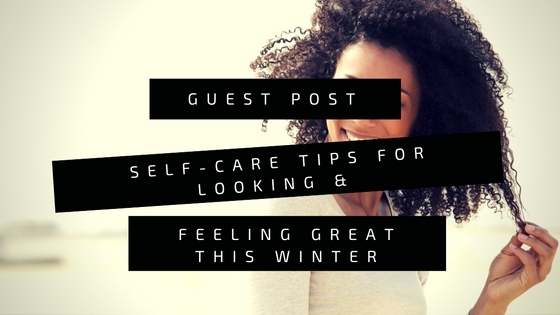 Adding oil to your winter regimen can also help with dry scalp that might flair up during this season. It is also important to seal your ends with light oils like jojoba or olive oil. This is an important addition for the winter; winter isn’t the best time to be wearing our hair out. It’s important that we keep our ends protected. Try braiding, twists and buns to keep your hair cute and protected. Winter time is also when we draw for our wool caps, this isn’t necessarily a good option for natural hair, the wool or cotton can draw all the moisture from your hair or even tug at your strands and cause breakage. If you want to go for a style that covers your hair, its best that you go for a silk wrap. There are many styles for wrapping turbans that can keep you fashionable and protected. Remember this winter that you can be victorious over this harsh weather. Moisture is key to winning this fight and it’s equally important that we maintain the moisture. Don’t lose hope this winter, deep condition, add oil and use sealant methods to your regimen and protect your ends from the gusty cold winds. Natural hair is so versatile and can be manipulated into many styles. Natural ladies have so many options now and especially with the invention of Google and YouTube its hard to not find something creative to try. 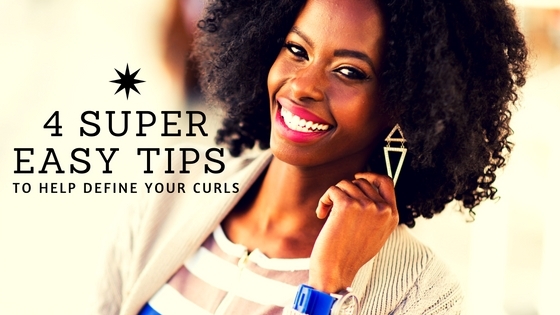 Many naturals have now begun to appreciate having their hair out and not confined to a particular style and so in honour of losing restrictions, let us take a look at 4 ways to make your curls pop. Why isn’t my curl pattern defined? This method is easy and as the name suggests it is simply twisting or braiding your hair and then pulling it out. To maximize definition, may people do these twists or braids on damp or wet hair, so when it dries the curls are well defined. Also to get the most definition out of this style, a curling crème and gel could be added to enhance curls, for a good hold and to prevent frizz. These twists or braids are very convenient because they can be worn as a style by themselves until you’re ready to grace the world with your amazing twist or braid out. The bonus of keeping the style in longer is that when pulling out, the definition would be even more amazing. These names are really indicative of what the style really is, the concept essentially says that you wash your hair and go without “styling.” Okay, maybe it isn’t as simplistic as that, but it is a super easy way of defining your curls. The idea is that you wash your hair, then saturate it with conditioner, to see the true beauty of your curl pattern, you rinse that out and add a curling crème and gel and shake your head, until excess water is gone and then you have your wash and go. This method may not work for everyone, especially those naturals with tighter coils, but luckily there are a few other wash and go techniques that provide the same result. Some naturals may have to do “raking” which really is just using your fingers to comb through your curls, while its wet until you get your desired definition. Another technique is the smoothing or “praying method” where your hair is in the clasp of your hands and move from root to end. This curl definition technique brings with it a lot of volume. What is done is that you twist your hair and then wind it into a bump and then when dried you pull it out and get voluminous curls. This style is done best when your hair is wet. You would saturate your hair with water, then your curling product and then some gel for hold, and twirl your hair around your finger until all of it looks like spiral. You can try these methods and see a world of difference in your curl pattern! I was so very excited to read this book when I first heard about it. I have met the author, Tola, several times in her capacity as 'My Long Hair Journey' blogger and so was overjoyed to find out she had written a book. Not only about little girls and afro hair but about the relationship between Daddys and daughters. What is Daddy Do my Hair About? Join Beth and her Daddy on a heart-warming story, which celebrates the unique and special relationship between a father and child. The perfect rhyming picture book read for every family, this is a book to be shared time and time again. This is the first book in the ‘Daddy Do My Hair?’ series. One evening I sat down with both my children and read this with them. They both loved it, even Sebastian, who is nine and more into reading by himself: the story, the colour and the great art drew them in instantly. 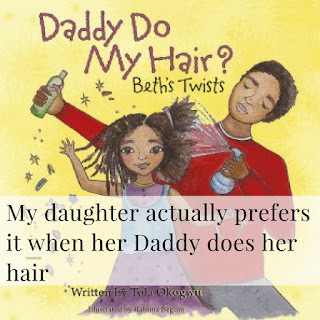 I love that the book not only covers the issues that come with having afro hair but also that relationship between Daddy and Beth and the ritual that comes with asking Daddy to do her hair. I am a total Daddy's girl so I completely related to this story. My daughter, Ruby, loves her Dad doing her hair and actually prefers when he does it, apparently Mummy pulls her hair too much. Her hair is very wavy and I think my husband just handles it better. Even though the character didn't look like her I think she really related to Beth. I think she liked the fact that Beth looked like a young version of Mummy. She however was overjoyed to see the cover of the next book Hope's Braids as I think she saw herself in this more. 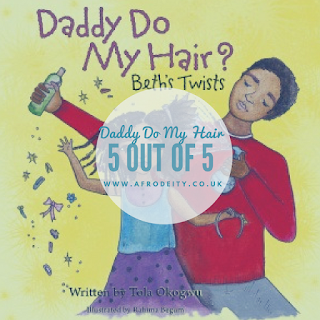 As well as my Afro Caribbean friends, I shared the 'Daddy do My Hair' story with my Caucasian friends and their kids loved it too. 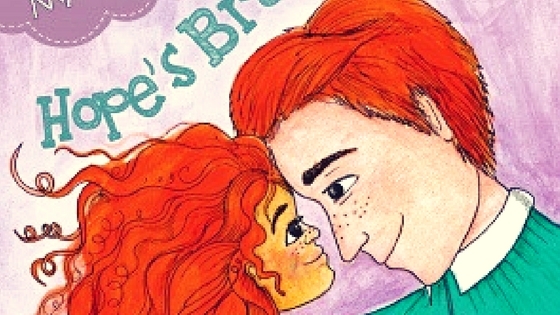 Some had curly hair or red hair or hair that wasn't normally depicted in books and when my red haired friend saw Hope she too was giddy with excitement. They also also loved the Daddy daughter angle which isn't explored very much in children's books. All in all, we loved it and it was nice to share such a great story with my kids. Sebastian really loved it and is now growing out his hair again. Maybe he'll let Daddy do twists like Beth's in his hair. Tola Okogwu had been working on a YA fiction book for three years and had never considered writing a picture book until she had her daughter and noticed the distinct lack of diversity in picture book characters. It’s important to Tola that her daughter reads well and widely but also that she, and other kids like her, see themselves reflected in the books they read. Daddy Do My Hair? 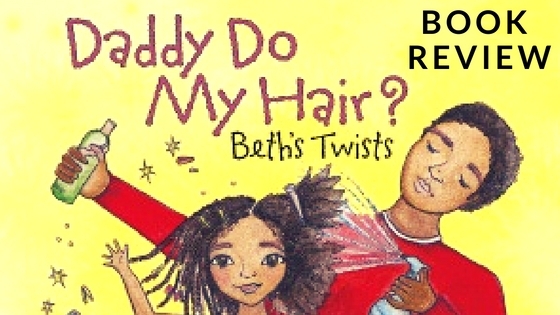 Beth's Twists is a book that celebrates fathers and natural curly hair. It’s a simple and beautifully illustrated rhyming story that makes for great parent-child reading time; something which has been proven to greatly aid children’s literacy. Daddy and Beth are characters that everyone - including a severely underrepresented demographic - can identify with and enjoy reading about. Dreadlocs and sister locs are essentially another way of styling your hair simply by having little to no manipulation of the strands. The concept of locking hair became popular in urban culture by Rastafarians from Jamaica, though it had its origins elsewhere. Mainstream locs are generally not considered to be as symbolic as their more rugged predecessors which stood as a statement of rebellion; today locs tend to be more refined and worn as just another style. 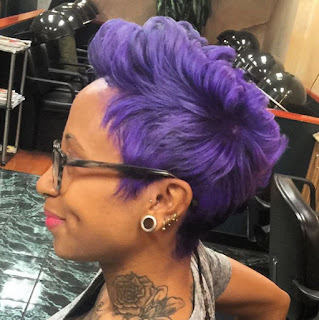 This style is very unique as it is semi-permanent and therefore when making a decision to loc or not to loc you should think about it carefully. Here are some benefits, disadvantages and tips that you should consider when deciding if you should loc your hair. 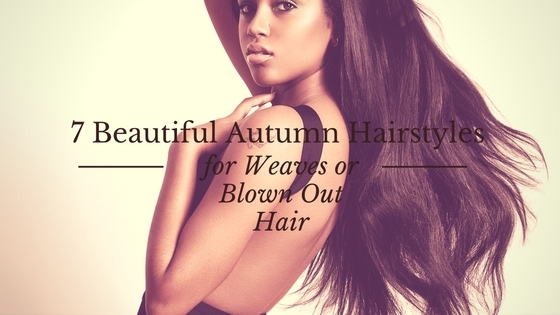 The first benefit of locing your hair is that it can be much more economical than other hair decisions. As opposed to having processed hair, it normally turns out to be way more affordable to sport natural locs. This is obvious when we contrast the frequency of salon visits to maintain a perm versus taking care of your own locs. Alongside this benefit is the perk of not having harmful chemicals constantly in contact with your hair and scalp. The chemical ingredients in solutions like relaxers and curls activators can be very harsh and often result in long-term damage such as breakage and the thinning of hair. Another benefit of having locs is that they usually encourage your hair to grow really quickly. This fast growth is in part due to the lack of manipulation of your hair. Less manipulation such as combing hair, when combined with drastically reduced exposure to chemicals often leads to fuller, longer and stronger hair follicles. Locs are also easier to maintain the processed hair. You can expect to spend a lot less time thinking about which style to wear, as your locs will always be sufficient enough to be a style on their own. When you do decide on styling however, there are a myriad of options to choose from ranging from formal up do’s to relaxed pony tails. Finally, another benefit to consider before locking your hair is that although locs are normally tightly interwoven strands of hair and are widely considered to be a permanent decision, it is in fact possible to reverse the locing process in most cases. It may take a while but it has been done and therefore it is possible. One issue you may face in the initial stages of your loc journey is the awkwardness of the baby stage. If you had started with really low hair, you may not feel as comfortable with your baby locs. It may take some time to adjust as your locs grow and become more flexible. Locs are increasingly becoming more popular but there are still people who stigmatize this style and label it negatively. You will need to have a thick skin if you are to ignore the ramblings of naysayers are continue on your journey anyway. Just remember the reasons you chose to loc your hair in the first place and focus on them. If locs are done too small, they face the danger of simply just falling off, because of strain, leaving a gap where your loc once was. 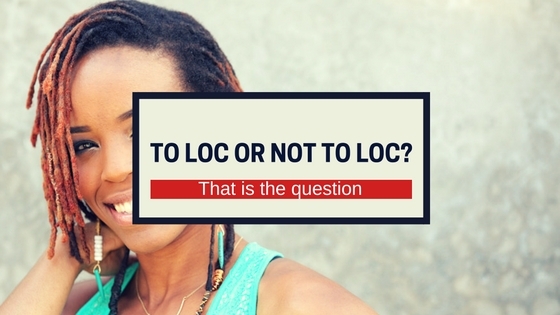 To avoid this make sure that enough hair is allocated to each loc in the initial stages. Doing so will allow your locs to grow strong with just the right amount of thickness. Another disadvantage that should be considered is the fact that products, lint and other things might build up in your hair more often than before. This however shouldn’t be a big issue if you practice to clean your locs properly and regularly. All the best with your decision and please make sure to take into consideration your hair type, lifestyle and preferences.